CAMPERS - 4.5 -12 YEAR OLD. 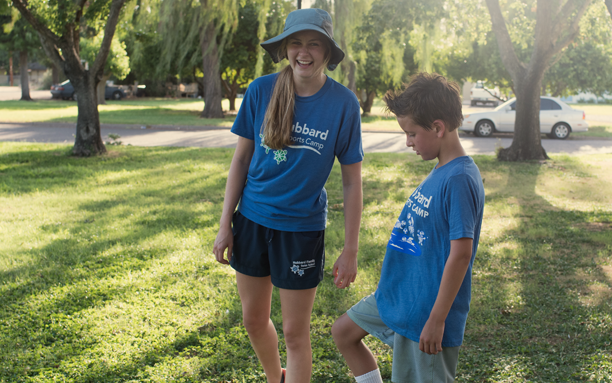 What we do -- We teach campers to love being active and how to be active. We provide an encouraging environment that makes learning fun and exciting. 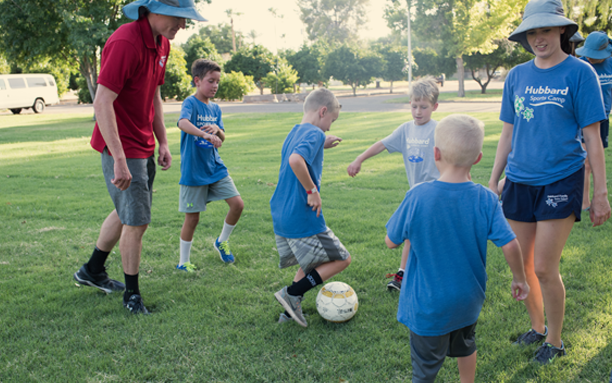 Campers discover new skills through games and play. Their enthusiasm and self-confidence grow along with their skills. Campers leave camp proud of their accomplishments. We love our staff because they LOVE camp! They are engaged in the activities, working with the campers and fellow staff members. They understand the importance of physical and emotional safety. They have a strong passion working with children and want to make your camper’s day! Our camp directors are teachers who have experience in the classroom working with children and parents. They oversee the coaches, counselors and campers and communicate with the parents. They are available to help make sure every child has a positive experience. The hiring process for all staff includes interviews, background checks, drug tests, and a staff orientation. Our staff members are CPR and First-Aid certified as well. Our lifeguards are Starguard certified. Small group ratios help us foster an inclusive environment. We group campers by age. The age range for groups are determined by the number and age of campers registered for each week. Each group has up to 22 campers. We have a male and female counselor with each group. A coach is also at different sports. 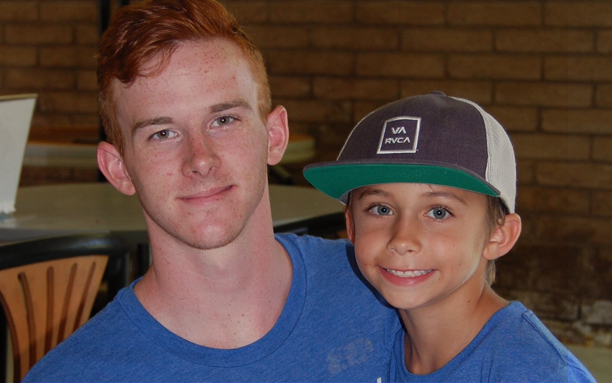 It is the goal of our camp staff to make each and every camper feel welcome, safe, and successful. Each group receives a Name - Diamondbacks, Coyotes, Cardinals. The campers love being in a specific group and representing their group name. Time to unplug and connect with one another. Face to face interactions, building relationships and creating friendships. Working in a group environment, practicing social and emotional skills while developing physical skills.